Uh oh, don't you hate it when you're traveling and it's time to get your hair done again? 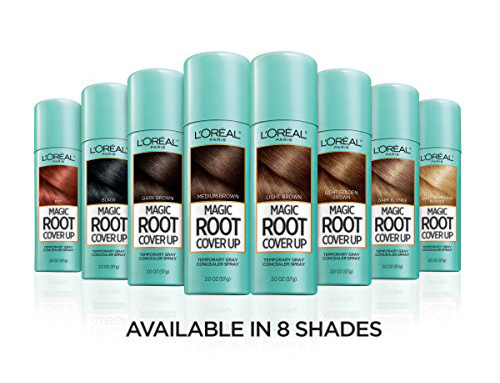 This L'Oreal touch-up spray hides those grey roots, tiding you over until you get back. 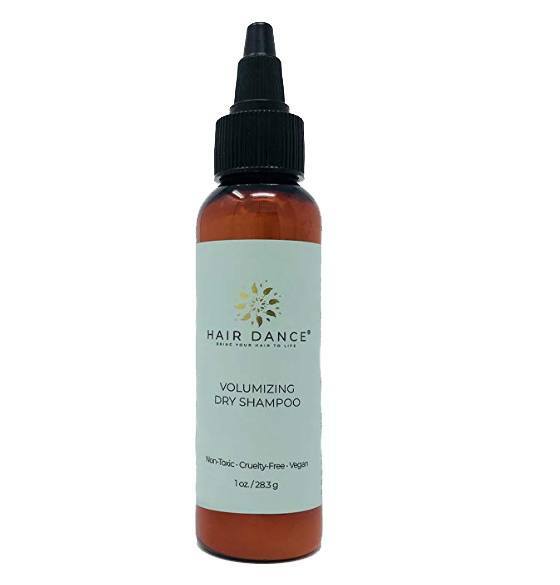 Just spray it on your roots (about 6 inches away). It lasts until you next wash your hair. 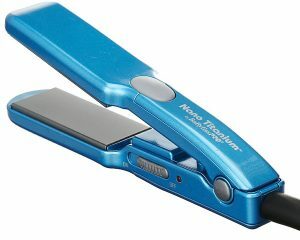 A mini hair-straightening iron is essential to control the frizzies. It won't take up much space in your luggage, and the titanium plates on this one heat up quickly. Infused with honey and rosewater, these lovely face masks help rehydrate dry skin after a long flight. After showering and getting ready to go out in the evening, we really don't like putting on strong bug spray. We learned years ago that Avon Skin So Soft body oil works well as a light insect repellent. And it smells nice too :-). We pour some Skin So Soft into a smaller travel bottle, which we pack when traveling to tropical places. 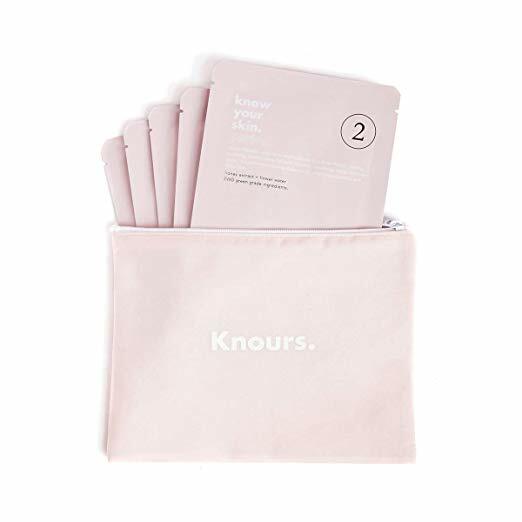 Convenient, TSA-friendly nail polish wipes! 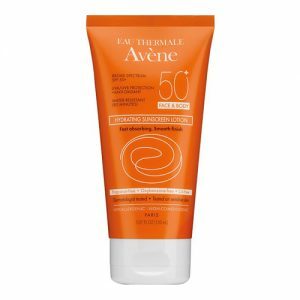 We like the Avene sunscreen because it's hypoallergenic (and it doesn't clog pores). We are a participant in the Amazon Services LLC Associates Program, an affiliate advertising program designed to provide a means for us to earn advertising fees by linking to Amazon and affiliated sites.